• There are 119 rooms and 72 suites. • Louis XV restaurant, the Grill restaurant and the Cote Garden restaurant. • Salle Empire rooms for up to 200 people, an indoor pool with thermes marins spa and a business center. 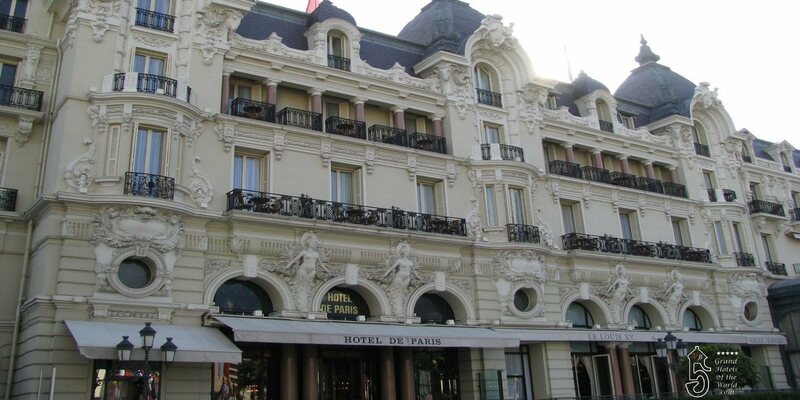 • Located on the ‘Place du Casino’ facing the ‘Cafe de Paris’ from the rooms view on the Rocher. • 1864: Opening of the Hotel.